The markets headed lower on Thursday after Morgan Stanley missed on earnings with a profit of 80 cents per share, falling below the 89 cent average estimate of analysts surveyed by Refinitiv. In addition, Morgan Stanley reported that revenue declined 10 percent to $8.55 billion as opposed to the $9.3 billion estimate. 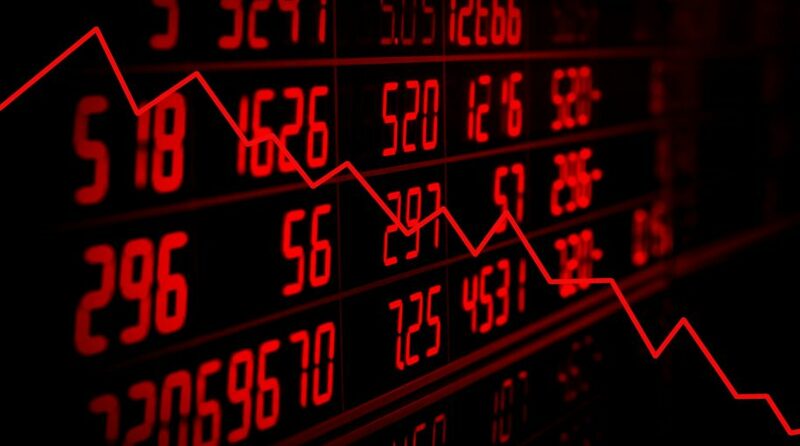 The Dow Jones Industrial Average fell as much as 80 points, while the S&P 500 declined 0.27 percent and the Nasdaq Composite fell 0.4 percent to start the trading session. Despite Morgan Stanley missing profit expectations, it’s been a solid week for the big names in the financial sector.